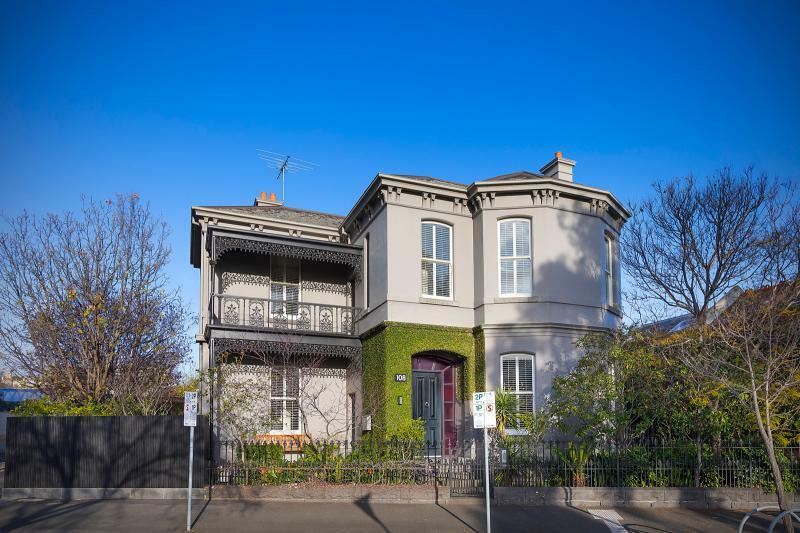 With Spring having arrived, Melbourne real estate is showing off its best and brightest, with the following five spectacular properties hinting at just some of the incredible homes for sale right across Melbourne. You can always feel assured when you know that the previous owner and mastermind behind a building’s interior design is themselves an architect. This three-bedroom family home may be decorated luxuriously but its period features, especially the rising curve of the central staircase, invite any new owner to apply their own tastes onto a blank canvas that knows it’s beautiful. Due for completion in late 2017, award-winning Room 11 architects (GASP Stage 2, Shambles Brewery) have designed a suite of spectacular, bright and large living spaces whose luxury seems to be found more in the natural light that floods in through the floor-to-ceiling glass windows or the play of natural materials in the building’s design more than any pool or tennis court ever could. 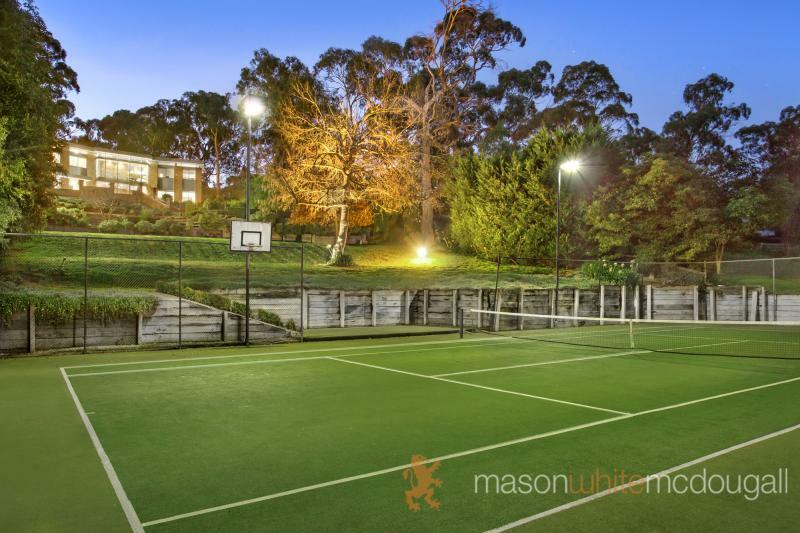 The tennis court sort of says it all with this warm but expansive home nestled within the Westerfolds Park treetops. Instead of trying to describe this building’s many features, here are just a handful of words that hint at what’s on offer from this Mason White McDougall sale: library, bluestone, spa ensuite, home theatre, back-to-back fireplace, internal courtyard, panoramic views. 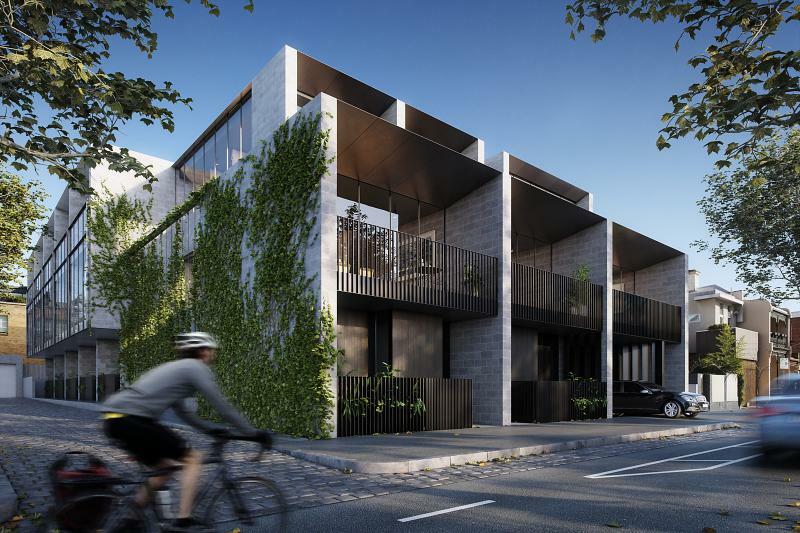 For those who can afford it, here is a chance to live close to the city, within a quiet but vibrant suburb and in a brand new architecturally-designed home. 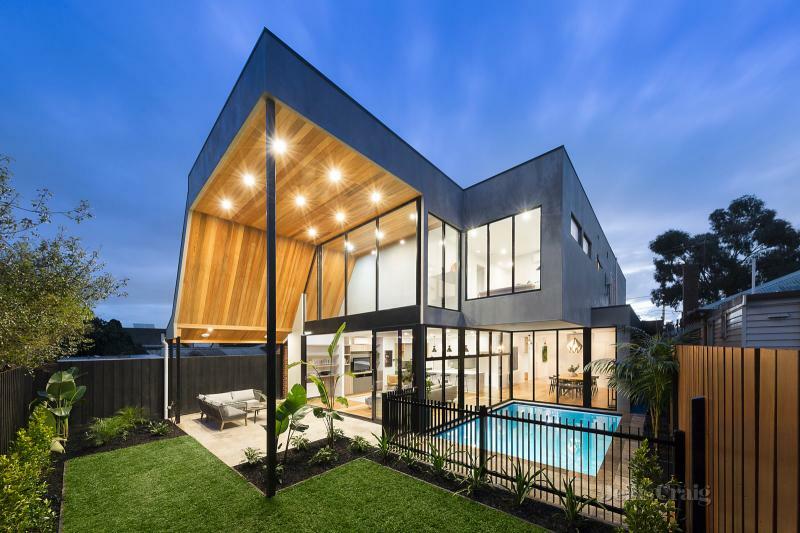 Jellis Craig are representing the vendors of this four-bedroom home that has too many features to boast, but to highlight just one: a backyard terrace that seems to rise into the clouds. This incomparable property redefines the word luxury and possibly a number of other words at the same time. 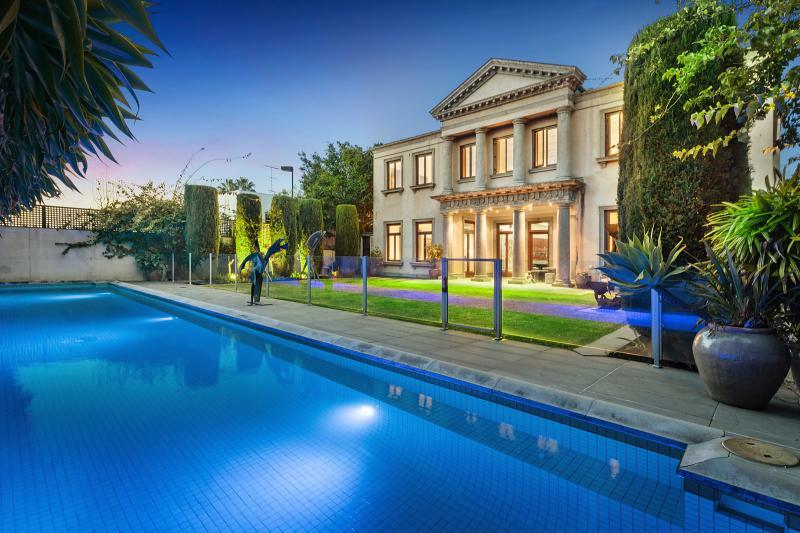 A provincial and elegant central stairwell hints at just what this 6-bedroom, 6-bathroom property, designed by well-known Melbourne architect Nicholas Day, has to offer.